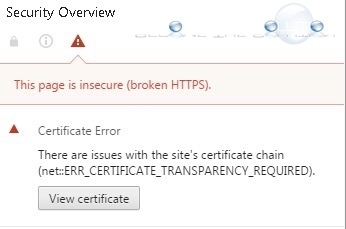 While browsing in Google Chrome to a website with SSL security, you may receive the following error message. 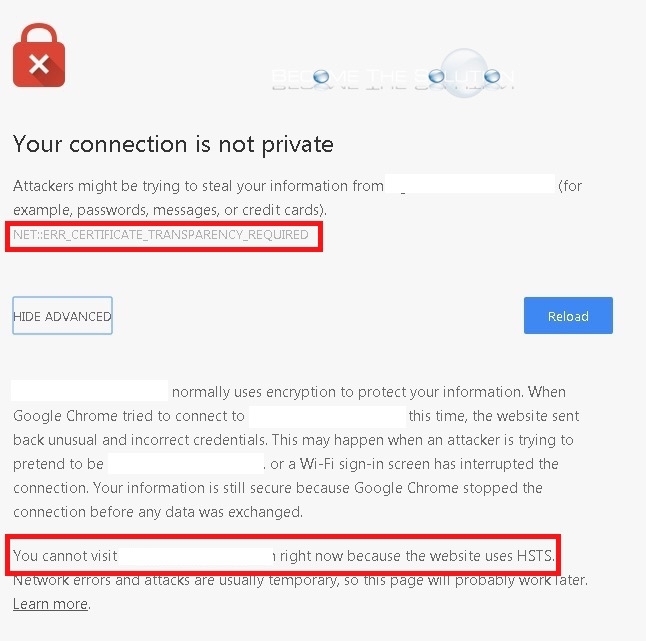 To resolve this error in Google Chrome, ensure Google Chrome is update to the latest version. Go to Google Chrome Settings -> About to check and apply the latest updates.